To strive for excellence in any endeavor is noble, in business, it is required. Successful organizations know the fundamentals of quality. Achieving excellence through quality is not as elusive as one may think. If the goal is excellence through quality products and services, then there are well-known processes to follow to reach the target. Quality programs such as Lean Six Sigma provided by The Pyzdek Institute identify the essentials for organizational excellence. Organizational excellence starts with understanding the economics of quality. Simply put the economics of quality is the use of proven programs that improve revenue, reduce cost, and drive organizational excellence. The economics of quality flow from the characteristic of excellence. The goal is to provide a superior product. If the customer believes what they are buying is quality, they buy more. If not, they buy elsewhere. The method of quality is an important link to the attribute of quality. As Aristotle said, “We are what we repeatedly do. Excellence, then, is not an act, but a habit.” Day by day we should strive to improve our work product. The method that we follow to achieve quality is the road map to excellence. 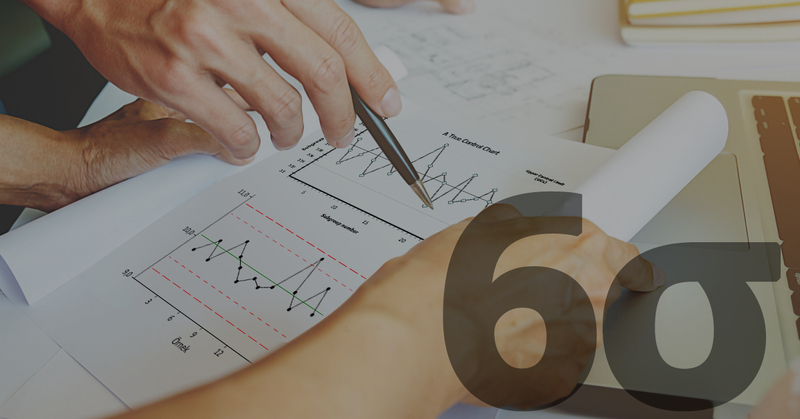 Lean Six Sigma is the road map to follow that encompasses all the criteria for excellence. It can produce clear expectations for customer focus, process approaches, and for achieving profitable results. The essentials for organizational excellence are the overarching concepts that any organization can use. Quality tools, techniques, and practices that solve the issues that organizations must overcome to reach and sustain excellence. 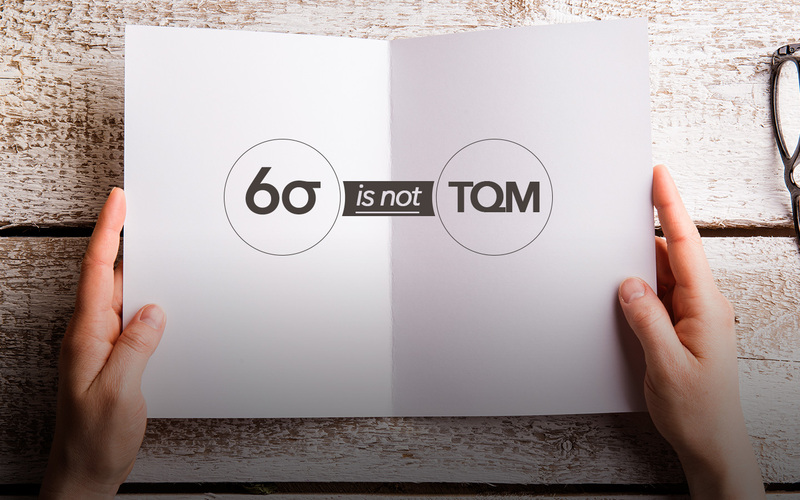 As many already know, “the devil is in the details.” The details of excellence learned through Lean Six Sigma training impacts more than organizational excellence. The impact reaches to customer satisfaction, through quality business performance, new product development, expediency through efficient supply chain delivery and results in better customer service. A fundamental criterion for excellence is leadership. While employees as leaders may seem like a higher level concept, being open to unusual ideas can produce results. 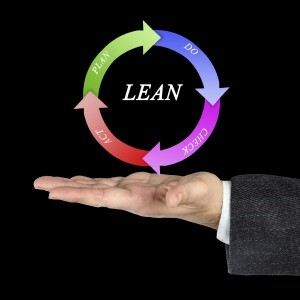 Training employees in Lean Six Sigma empowers them to want to lead. Offering employees the opportunity to flex their leadership skills results in performance improvements that contribute to the overall goal of performance excellence. 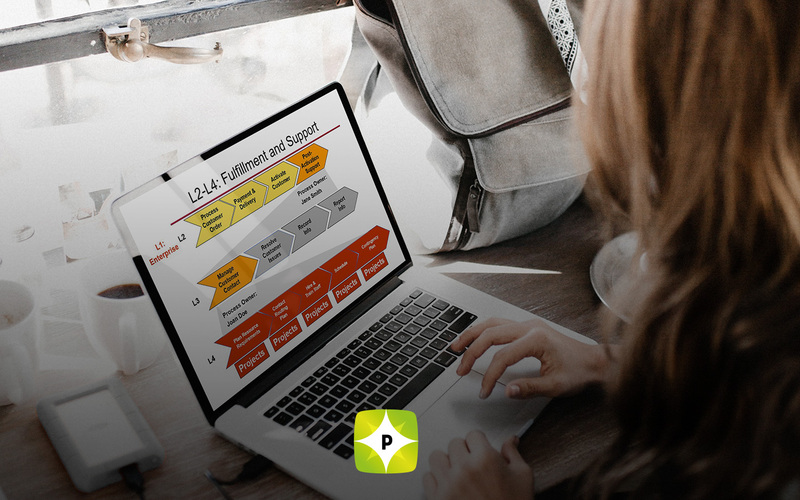 The author of The Six Sigma Handbook and the founder of the Pyzdek Institute, the acclaimed Thomas Pyzdek knows how to make the complex subjects of process excellence easy to understand and put into action.